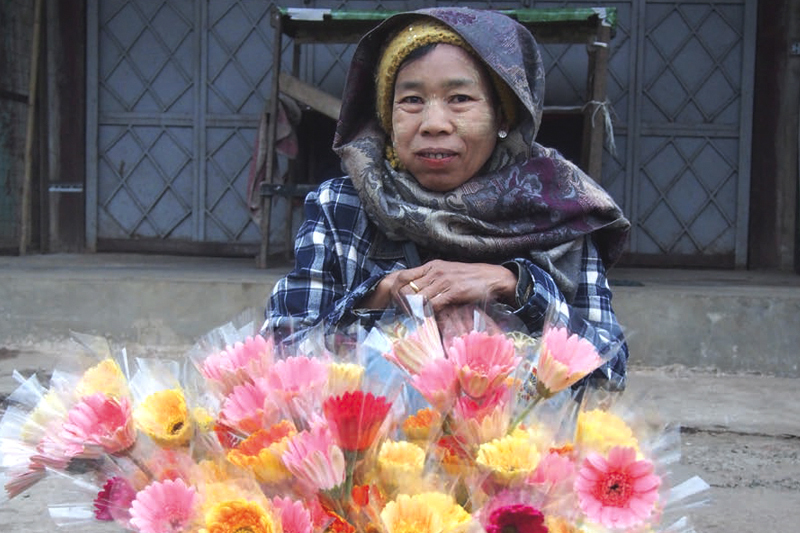 With February being the month of love, it’s easy to fall in love with Pyin Oo Lwin, a small, romantic town nestling in a valley. 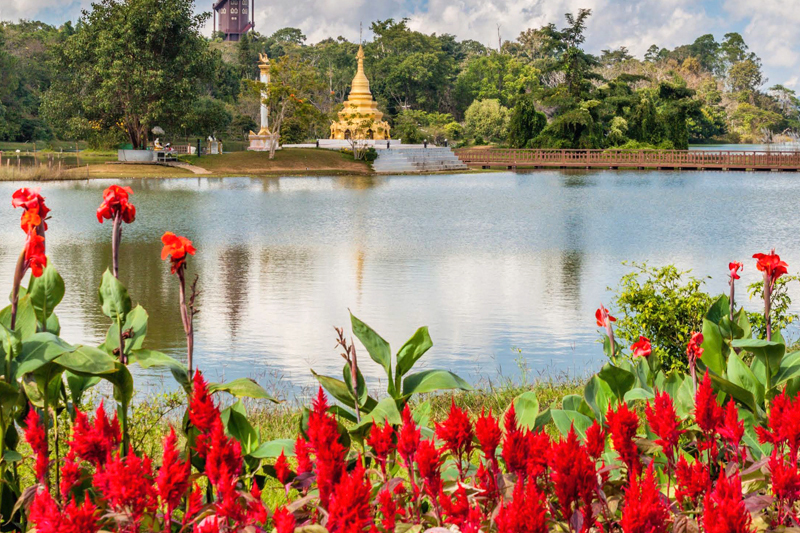 Pyin Oo Lwin is a city in Myanmar’s Shan State, approximately 70 kilometres north of Mandalay. It can be accessed by train and car. 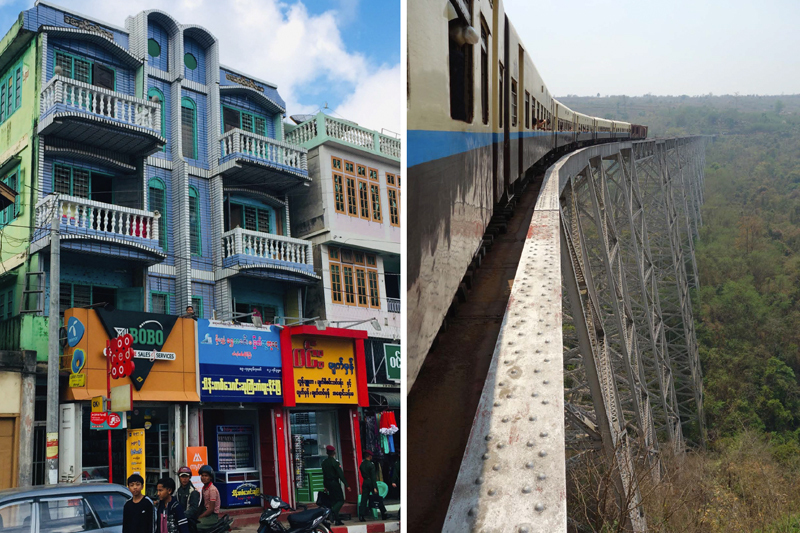 It began life as a military outpost and the summer capital of the Raj in Myanmar, it was originally called Maymyo after Col James May who was the commander of the outpost at the time. With a temperate climate all year round, the city is a favourite holiday destination for local and foreign tourists. 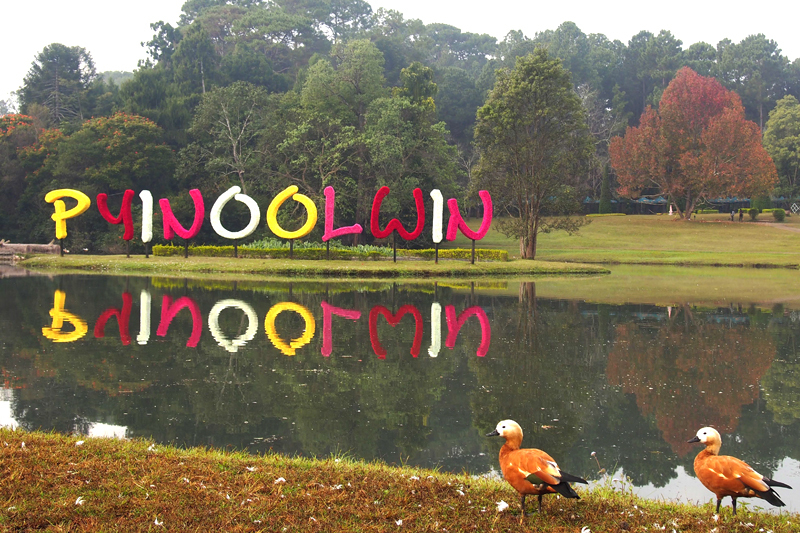 With its romantic charm and cooler weather this time of year, Pyin Oo Lwin has lots of attractions and local colour. Try taking a stroll through the market in the morning or late afternoon when the frenzy starts. 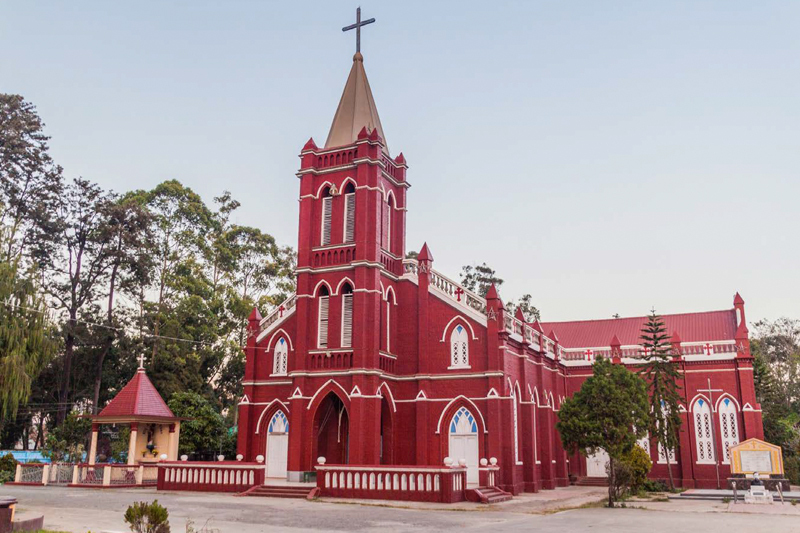 Worth visiting are the Purcell Tower, which marks the town centre, churches and old houses, all displaying classic colonial architecture. The city still has fairy-tale horse-drawn carriages that are ideal for a sightseeing tour of the city or a relaxing ride in the cool air. 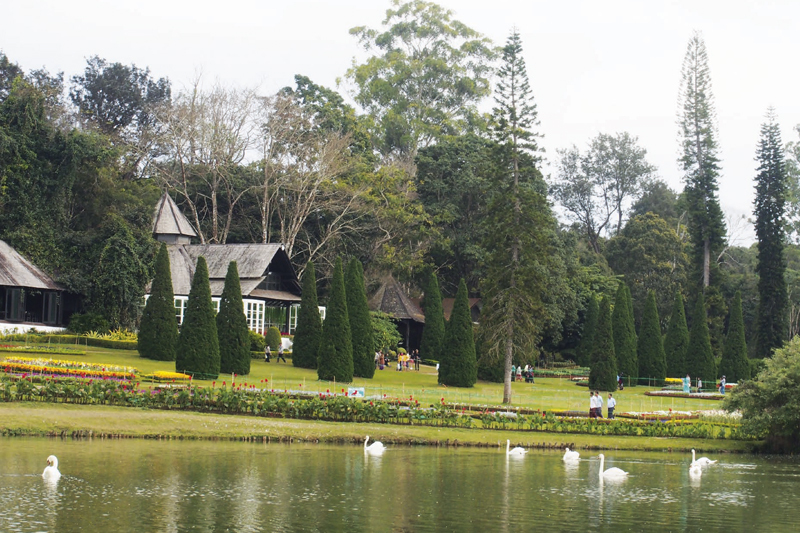 Not far from the city is the National Kandawgyi Botanical Gardens. Established in 1915, the big gardens and popular among picnickers and tourists in need of some fresh air. 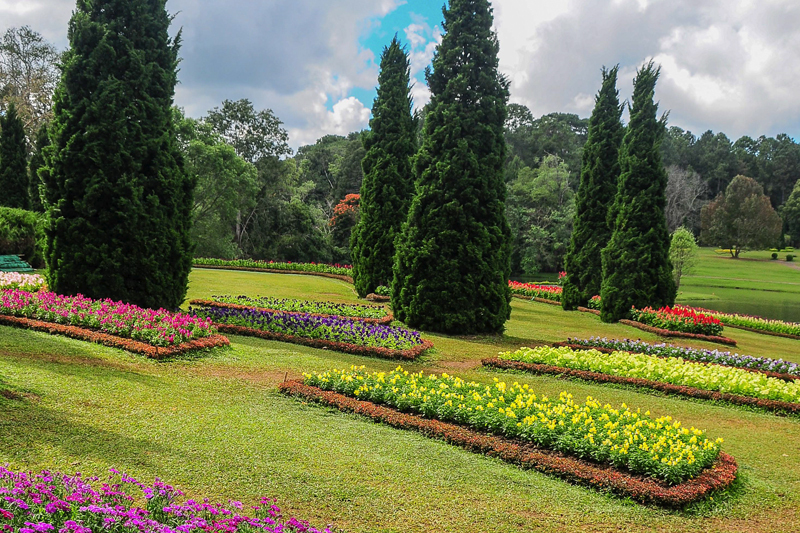 The gardens have a rich and diverse collection of flora with more than 500 species of flowers, 300 varieties of native orchids, and 25 types of roses. Loved-up couples come here to see winter flowers coming into bloom in the winter or just relax by the lake that’s dotted with white and black swans. The gardens are also a favourite setting for pre-wedding photos. 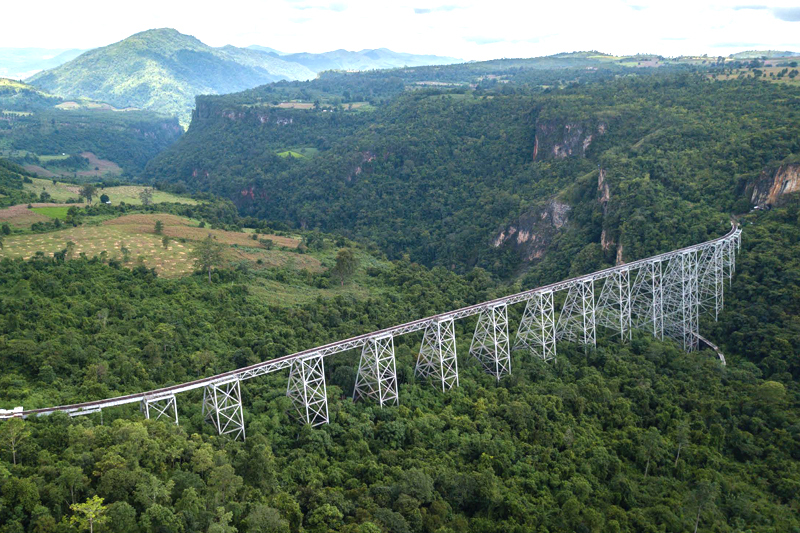 Pyin Oo Lwin’s romantic charm extends to the century-old Goteik Viaduct, part of the eastern railway connecting Pyin Oo Lwin with Lashio. One of the engineering marvels of the 20th century, the viaduct towers more than 100 metres over the Goteik valley below as Asia’s highest railway bridge and the world’s second highest railway viaduct. A train ride along this route is quite romantic thanks to the stunning mountain scenery. But the most exciting part of the train journey is when the train lumbers along the viaduct. 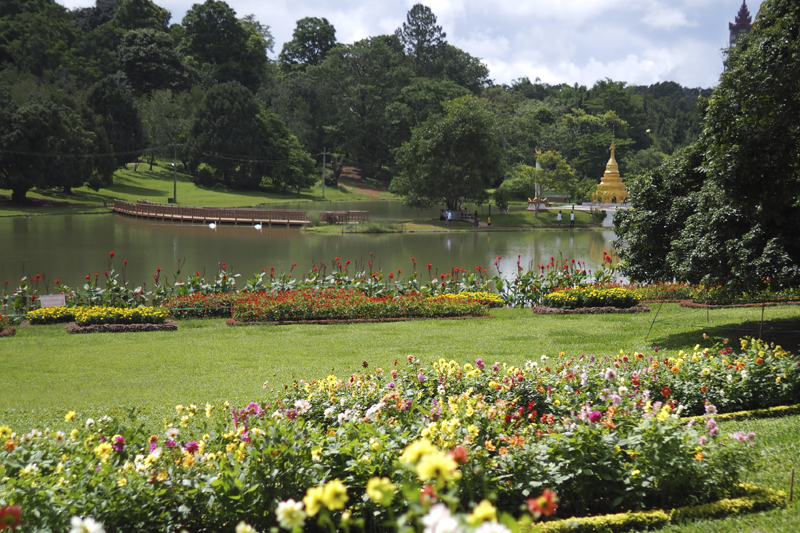 Though a small city, Pyin Oo Lwin is full of charm and romance. Getting there: THAI Smile flies to Mandalay from Bangkok. Flight time is 1 hour and 50 minutes. For reservations, visit www.thaismileair.com. From Mandalay, Pyin Oo Lwin is just a little over 1 hour away by taxi. Best season: The weather is mild all year round. The winter is from October to January. More info: Tourist police station, call 09-795215848. 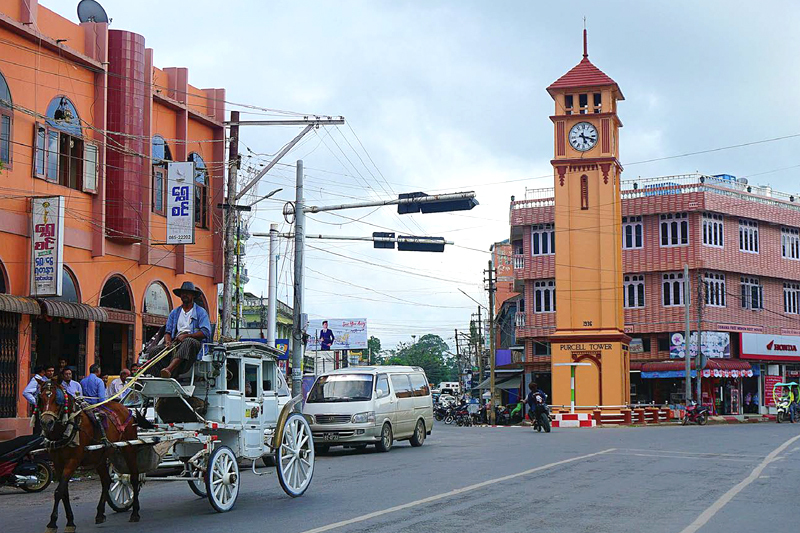 Mandalay-Pyin Oo Lwin taxi centre, call 085-21079, 085-21724.